My first PC build. Very happy with all the parts and very happy with how everything is running. I was a little worried about going with such a cheap motherboard, but I haven't had any problems with it, it's all working wonderfully. Still working on getting the mail-in rebates back, but you know how that goes. I was worried about buying such a cheap motherboard, but so far it's working perfectly with my i3-6100 + GTX 960. It is very bare-bones, as you would expect, but it's all I need. It took a few minutes to fit the RAM in juuuuuuuust right, but other than that I have no complaints. 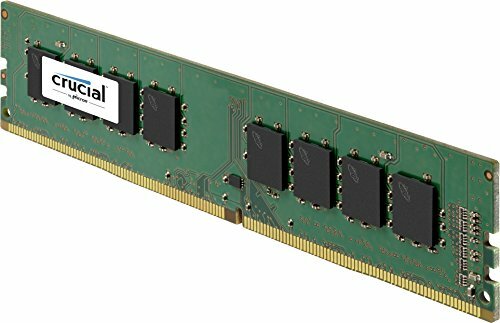 It's ram and it's cheap. No need for frills here. 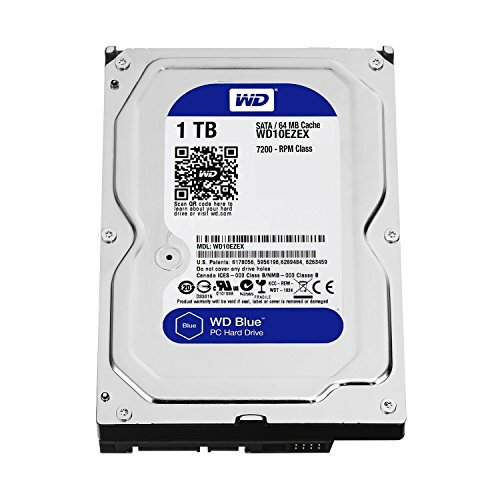 I decided not to include an SSD in my build (for now) and I'm pleasantly surprised with how fast this HDD is. So far so good. I love the look of this case. There is room for cable management, plenty of space inside, and the blue LED fans are a nice touch. Semi-Modular. 80+ Bronze. Got it at a good price. Good build, but you should get an ssd soon. It'll make your PC a lot more snappy. Thanks! I'm actually surprised with how fast the HDD is, but once it starts to fill up and get more sluggish I'll look into an SSD. Loving this build m8. 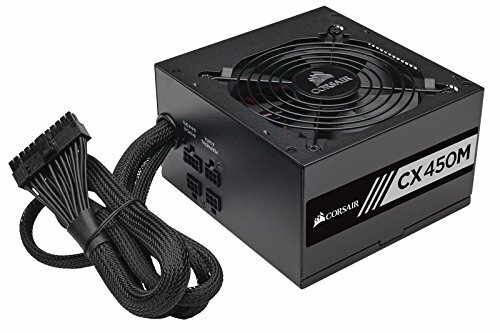 Do the case fans have molex connectors? The fans have 3-pin and 4-pin Molex. Heeeey... That's pretty good! How's the motherboard? 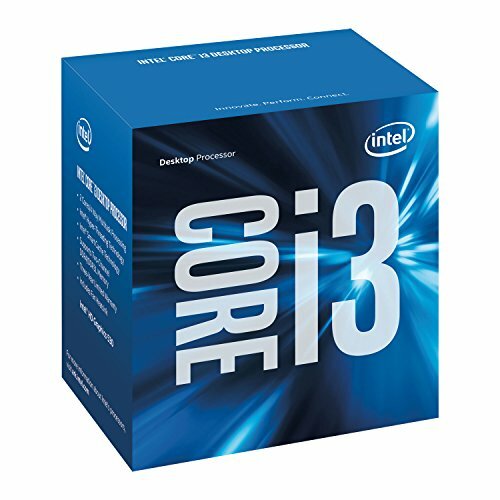 I'm thinking of using it for a build I'm making very soon. 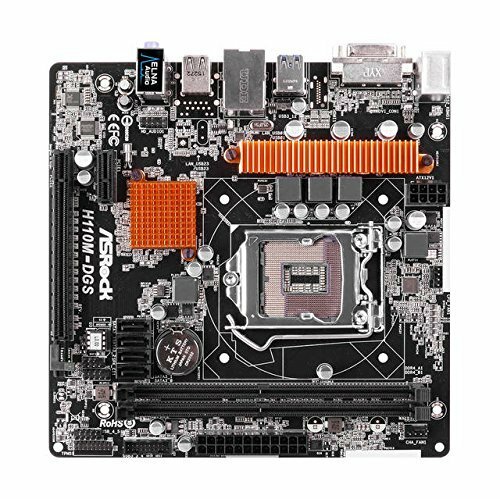 The mobo is priced at $30 if the MIR comes through. AsRock is notorious for being bad at it though. OP did you get your MIR yet?